Art , Beauty, And A Spangly Mini! The family Lorenz took itself of to London this with a simple mission of buying ourselves something pretty! We also wanted to give Carys a pre-results stress buster. Here is what I bought. 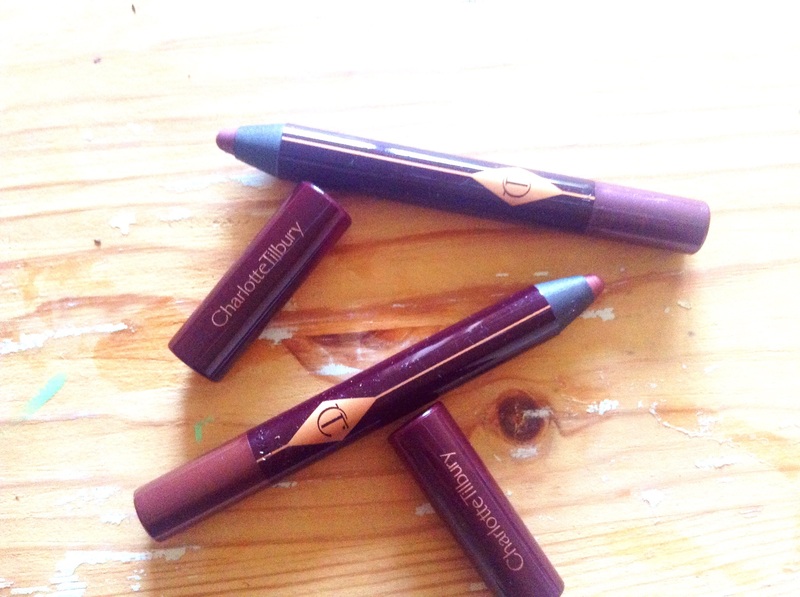 First, I into Selfridges for some Charlotte Tilbury eye crayons……. I needed a new Bronzed Garnet, I didn’t need an Amethyst Aphrodisiac but couldn’t resist it’s green eye enhancing powers! 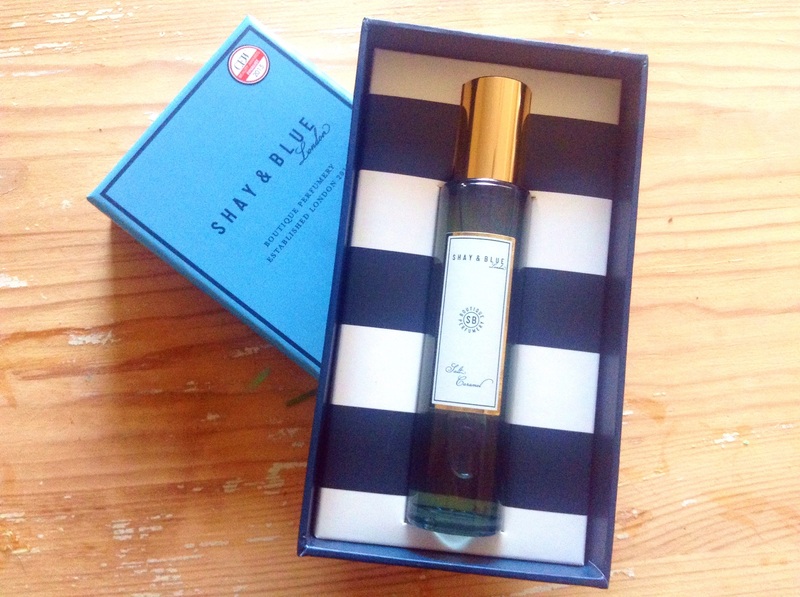 Across the road to Marks and Spencer as they stock the marvellous new perfume range – Shay and Blue, I have had a tester of their salt caramel scent and really wanted more…..
Just £30 for 30 ml and there are a range of lovely single note scents to choose from. What followed was a hike to Hermann Ze German for a genuine German hot dog, it was well worth the walk to Soho, but I completely forgot to snap it! 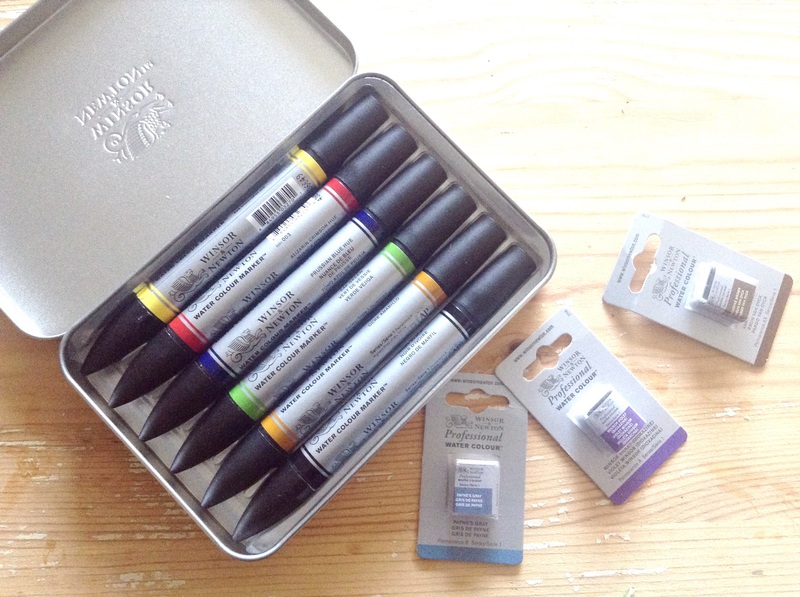 Refreshed and rested, we dropped in to Cass Art for supplies, again I had things I needed, like paper and paint but these watercolour markers fell in to my bag as well….. 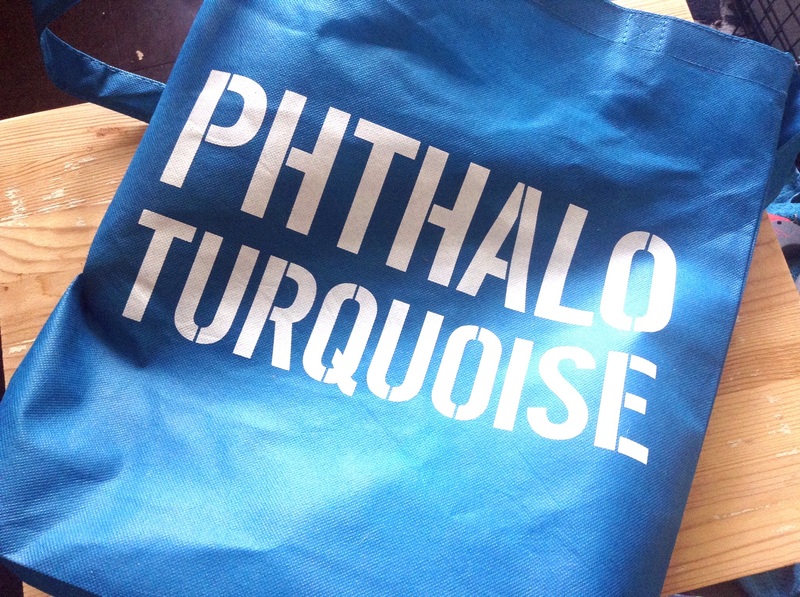 I then succumbed to a bag for life from there that featured a particular colour and on the flip side detailed paintings that feature this colour……. After we allowed my husband some time in the comic shop, we finished off in Beyond Retro, as always stuffed to the brim with vintage clothes, I bought this………. 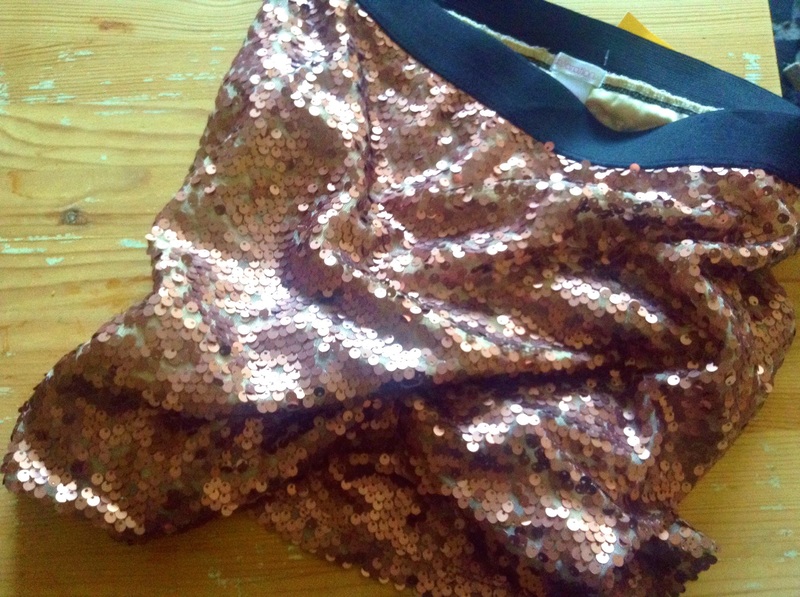 Don’t panic I shall not be wearing this sequinned miin! But I will hopefully be turning it into a bag, if I get my act together it will be a tutorial. Finally, I have the best of news that I wanted to shout from the rooftops but was banned from doing so- my dear daughter got 9 As and 2Bs in her GCSEs!!! This kid has spent e last few months tied to her desk so I am so happy she has been rewarded. This entry was posted in beauty, days out and tagged Beauty, cards.wreath, Cass Art, charlotte tilbury, colour, paint, paper, salt caramel, Shay and Blue, watercolour by karenlorenz. Bookmark the permalink.